Your personal information is only used to contact you. We never share or sell your information. A record book and notary guide all in one! Record book section contains blank forms with all state requirements for keeping records of Notarial transactions and meeting IRS requirements for income tax reporting. The guide contains information that every notary needs. Topics include affidavits, acknowledgements, fees etc. 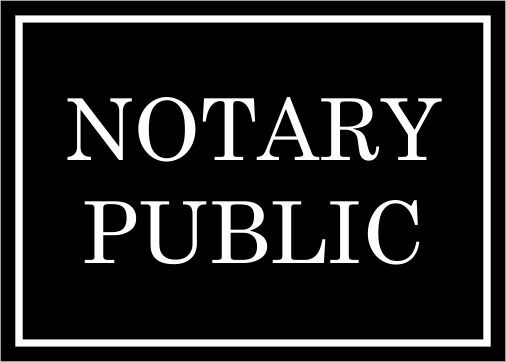 Notarial records are required by law. 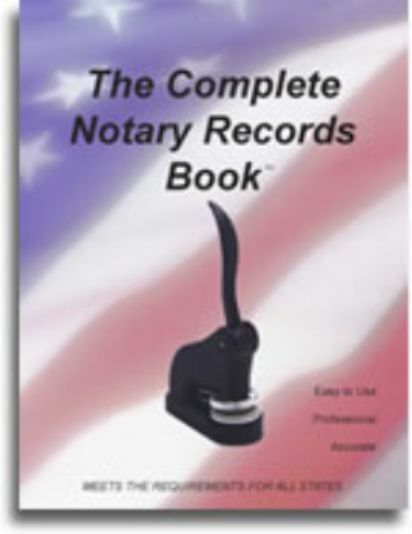 Keep accurate records with a Notarial record book.